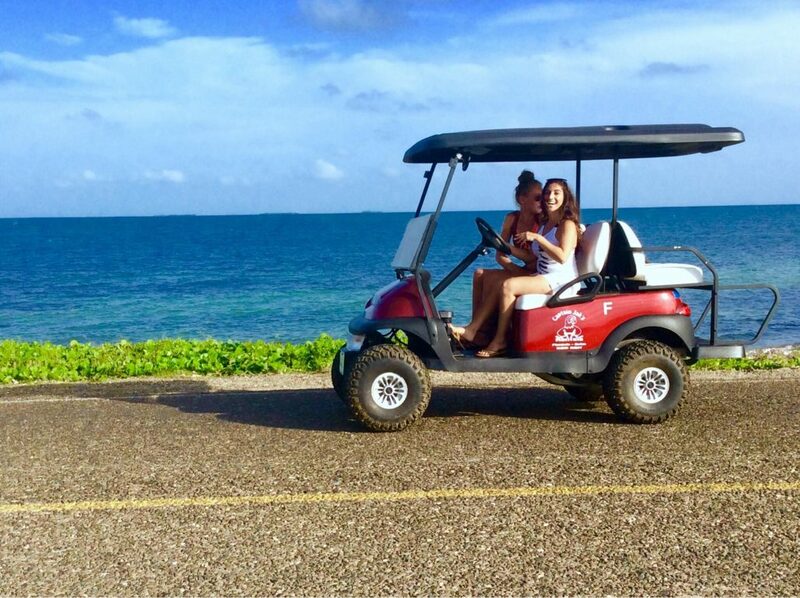 Golf Carts are an economical and easy way to explore the peninsula. 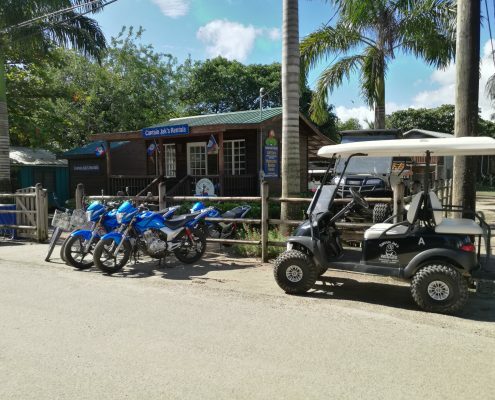 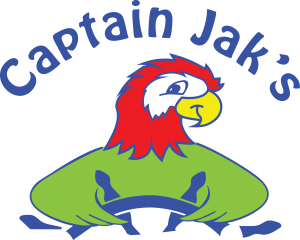 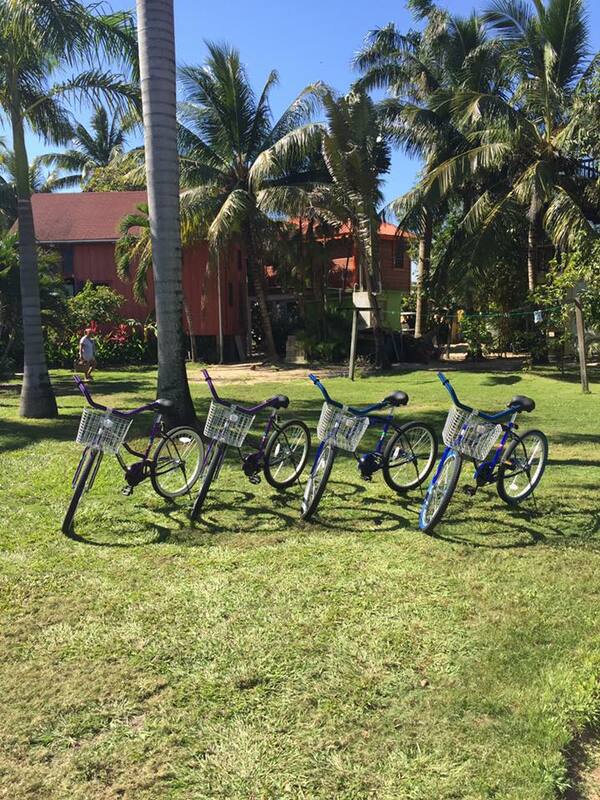 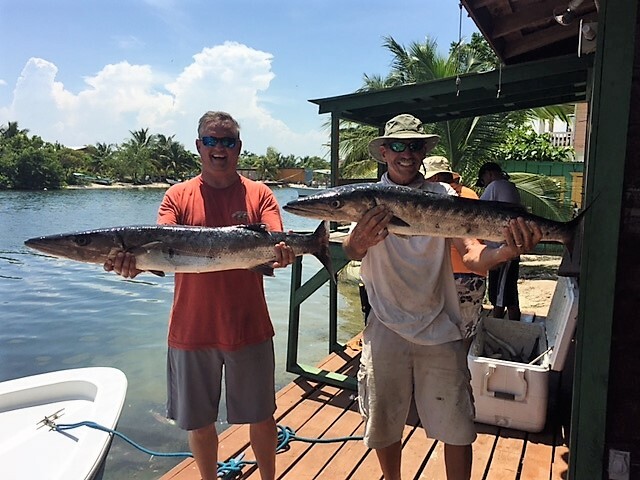 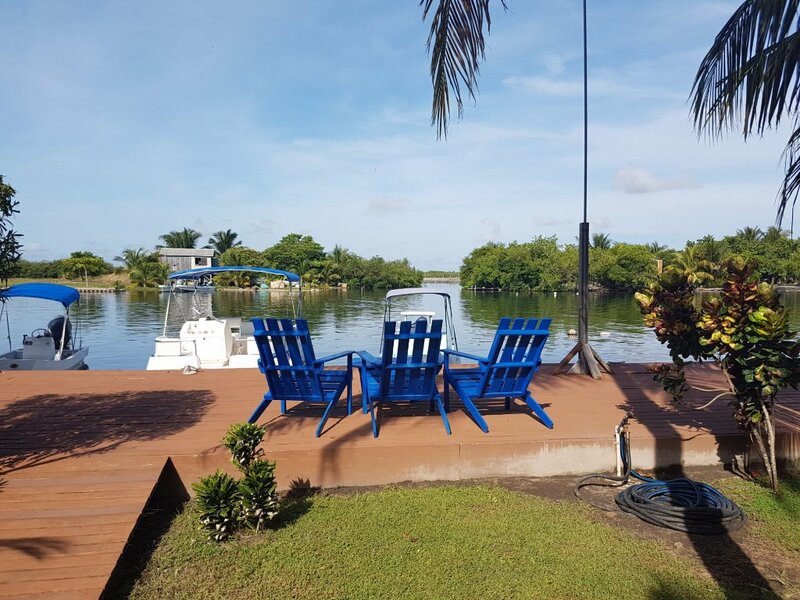 Captain Jak’s has been offering golf carts in Placencia for more than 10 years. 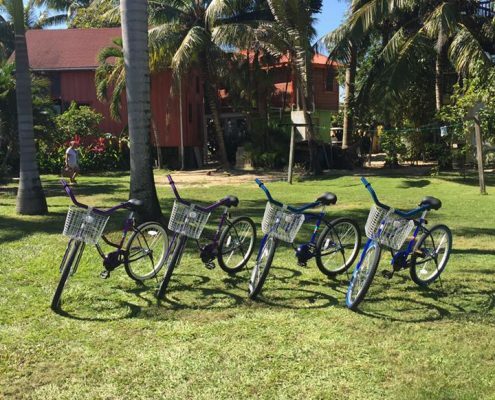 We have a clean and well-maintained fleet, including many new carts, ready for you! 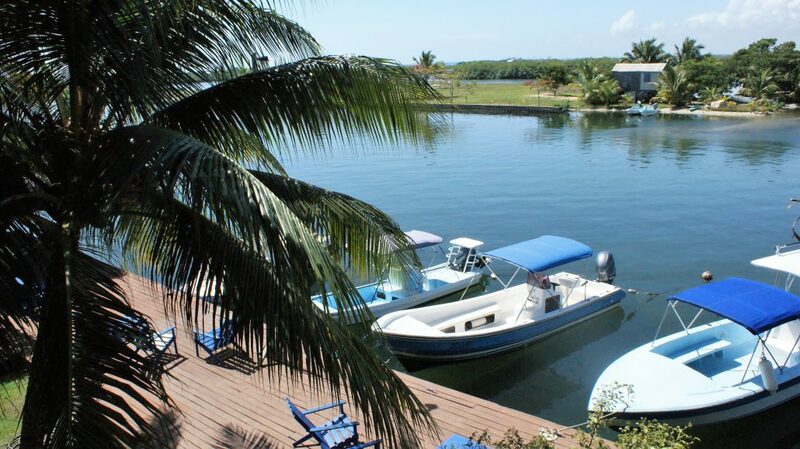 All rates are in USD and are all inclusive (insurance and GST). 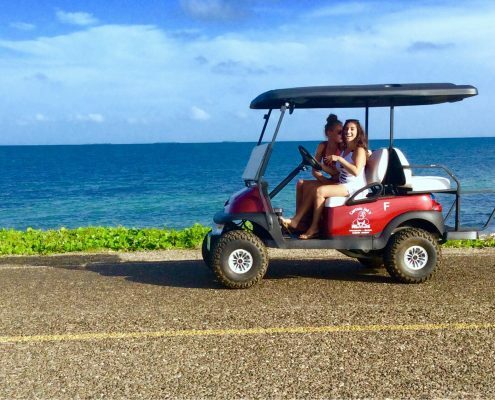 A credit card or cash deposit and a valid drivers’ license are required to rent a cart. 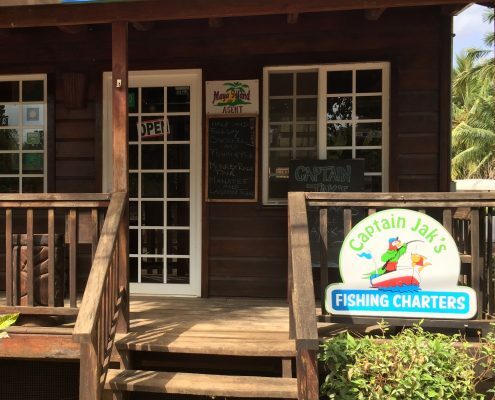 Ask about free drop off and pick up!